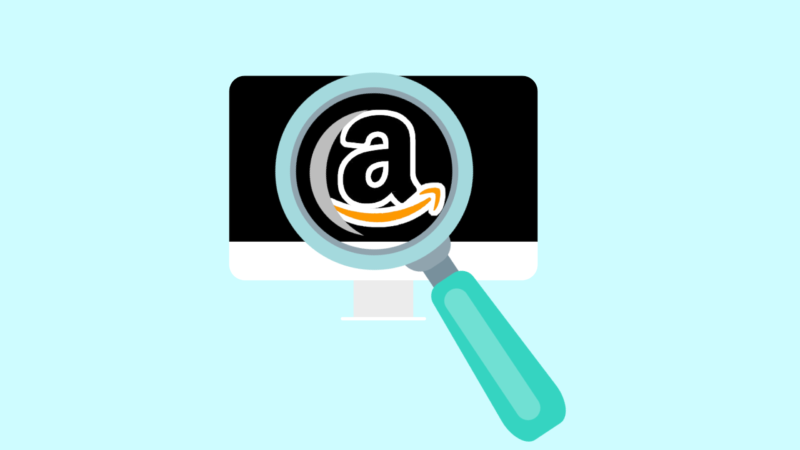 If you are interested in implementing Amazon FBA into your e-commerce business, be sure that your product would be a good fit. Here’s a fantastic infographic for you! 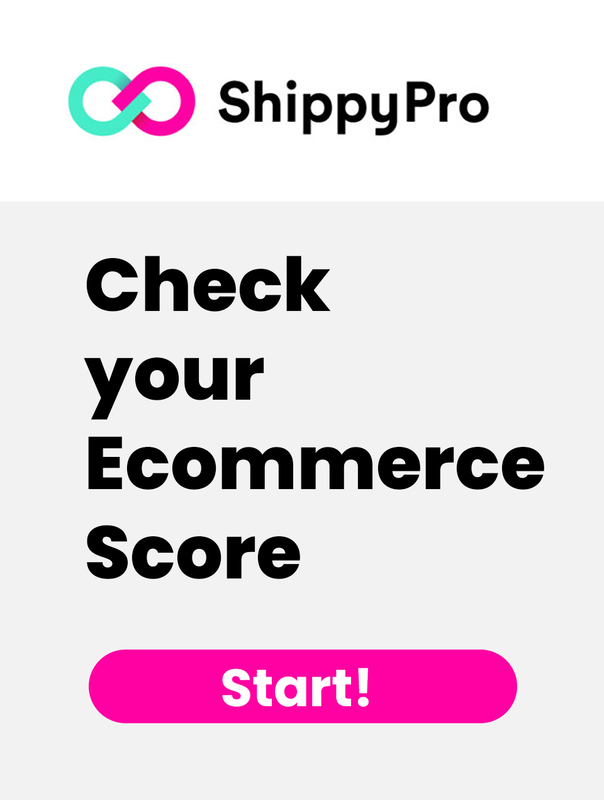 In case you have multiple products and you need a fast tool to select the best products to sell on Amazon FBA, in this article you will find a tool developed by the ShippyPro team: a FREE excel spreadsheet to help you decide which items to sell on FBA!